Hunter Water Corporation engaged Hunter H2O to deliver a program of water and wastewater infrastructure totaling $50M. These projects involved varied and complex models of procurement including traditional construct only, forms of design and build, as well as engineering, procurement and construction management models (EPCM). These projects required a collaborative partner approach with the involvement of multiple stakeholders. The EPCM model involved a collaborative, partnering approach which required consultation with multiple stakeholders during planning and implementation phases. The projects each required integration of various design disciplines and the application of project delivery, contract management, construction supervision and commissioning expertise. During the construction phase of the project, Hunter H2O was engaged as Hunter Water Corporation’s agent and managed hundreds of contracts as the Client’s Engineer. 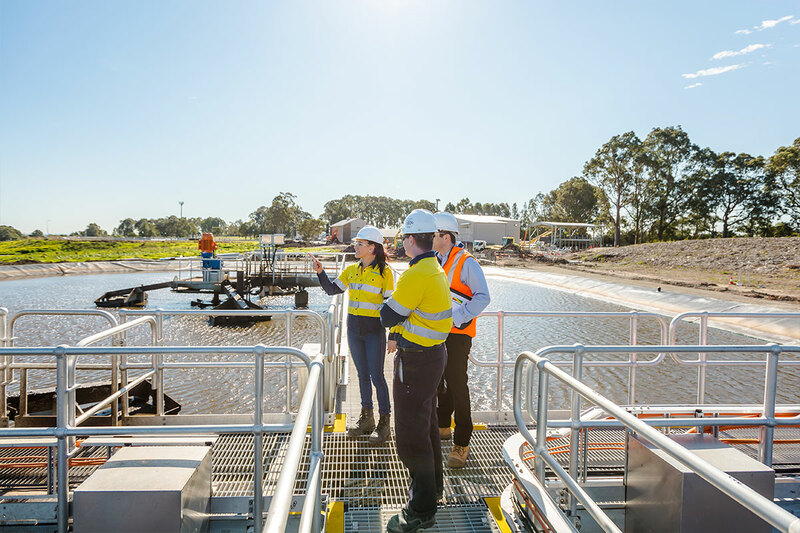 Hunter H2O used its tailored, government-accredited risk management and procurement systems and tools to ensure the works were successfully delivered. KPIs for quality, time and budget were exceeded without any lost time injuries, environmental or operational incidents. The success of the EPCM program demonstrates Hunter H2O’s proficiency as an organisation that can deliver complex projects. Hunter H2O personnel undertook all of the key roles from Project Managers to Project Site Engineers.